This prestigious report has named Hillman Real Estate Group team leader Renee Hillman as one of “America’s Best Real Estate Agents”. We could not do this without YOU – our clients and referral partners! 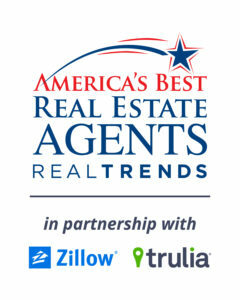 RE/MAX has more “America’s Best Real Estate Agents” than any other brand, so thank you for your continued support. 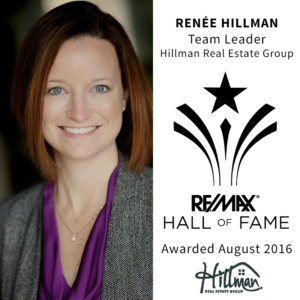 Hillman Real Estate Group’s Renee Hillman was named to the RE/MAX Hall of Fame in August 2016 for sales performance. 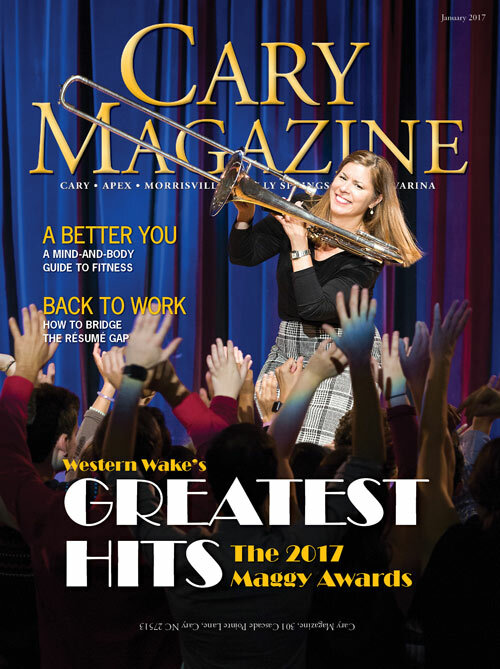 Additionally, Renee and team received the RE/MAX Titan Team Award for 2017 – only 3% of RE/MAX agents receive this award. Top 20 Team in North Carolina – New for 2017!